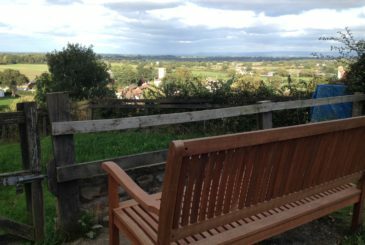 Anyone who lives or works in rural North Yorkshire and has experienced domestic abuse is being asked to take part in one of the largest surveys into the issue ever to take place. 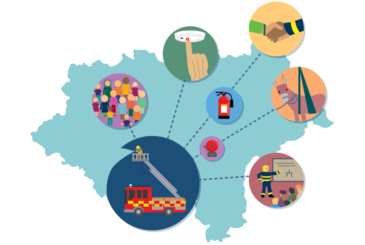 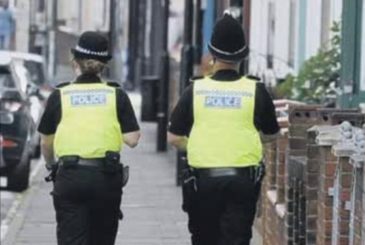 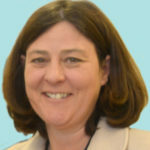 North Yorkshire Police, Fire and Crime Commissioner Julia Mulligan is promising to invest in visible, local policing as the amount residents pay to North Yorkshire Police in the year from April 2019 – known as the precept – was today (21 February) unanimously supported. 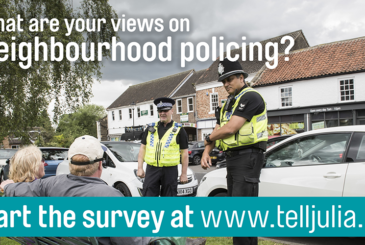 North Yorkshire Police, Fire and Crime Commissioner Julia Mulligan is publishing the findings of her neighbourhood policing survey. 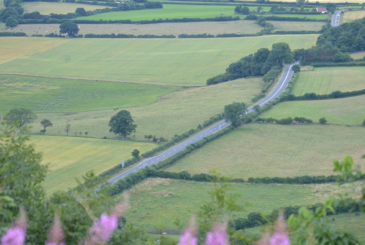 The results show a mixed picture across the county, with some areas performing better than others. 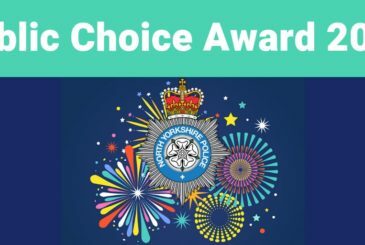 Members of the public are being asked to choose the winner of this year’s North Yorkshire Police Public Choice Award over the next two weeks. 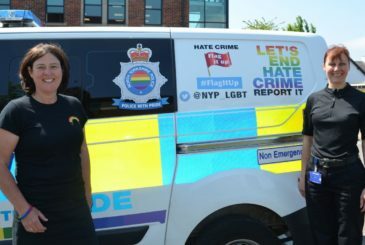 North Yorkshire Police have unveiled their rainbow wrapped police van, which is to form part of the York Pride parade on Saturday 9 June 2018 and the Harrogate Pride in Diversity parade the following weekend, on Saturday 16 June 2018. 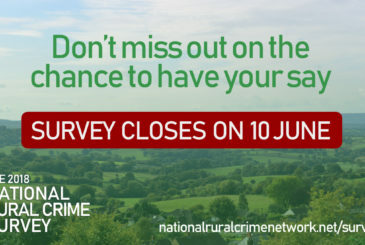 The National Rural Crime Survey comes to an end on 10 June and is asking key questions to ensure the voice of the countryside is heard. 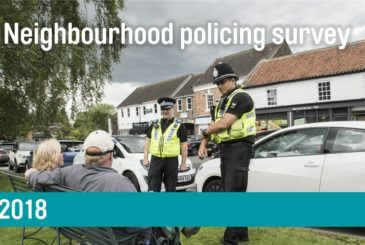 Are you aware of your local police officers, feel well informed about their work in your community and know how to contact them?